I combine a strong mix of strategy & design expertise, business acumen and product leadership skills. As a strategy designer it's my first mission is get the team to step out of the box, and observe the world trough the eyes of our customers. I am high sensitivity for both team and organisation dynamics and know how to act on. Put your heart, mind, and soul into even your smallest acts. I facilitates the experience between people and the interactive products and services they use. I shape those experiences that sit at the intersection of user needs, business goals and technology. I have a passion for building products & services with a great user experience. Innovation requires execution and learning by doing. Why so much focus on our innovation methodes? 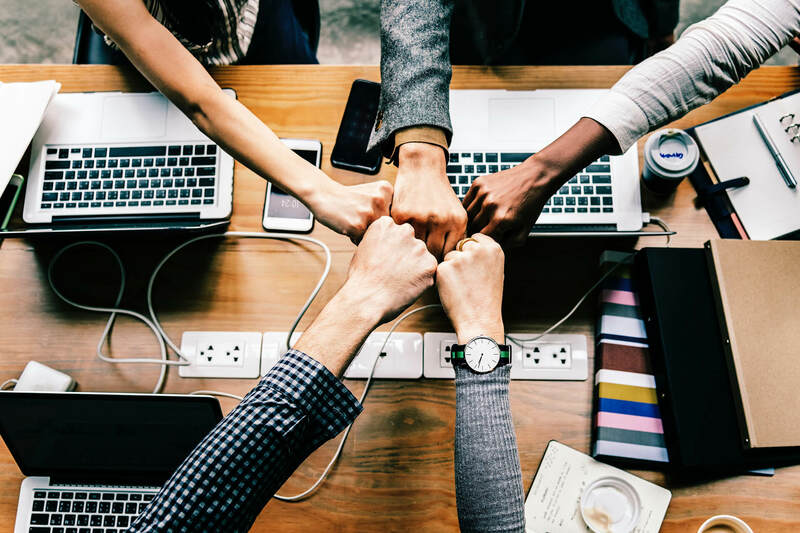 Why not focus more on team culture and the way we work together on a daily base? I focus on create a high performance resilience team culture. Everything else will flow better from there on. Happy workers drive extraordinarily greater financial performance. Purpose, personal security and vulnerability are the cornerstones of innovation. As a freelancer I bring this awareness and tools with me to strengthen these cornerstones. I am seen as a credible and convincing counterpart. Our heart plays a key role in crrating a high performing innovation culture. I'm a HeartMath coach and coach innovation teams to work from the heart as a team. This creates a better innovation culture. Research shows that happy workers drive extraordinarily greater financial performance. In all chaos there is a cosmos, in all disorder a secret order. I have been a independent artist for 5 years. During this time I learned what it's to create, to stand infront of a naked canvas. To trust your intuition. To create, to fail and stand-up again. To have a vision and create it into existents. Empathy begins with understanding life from another person's perspective. Nobody has an objective experience of reality. It's all through our own individual prisms. I have a drive to learn and get the most out of myself by personal development. I am a certified family and organization constellations coach. I use my empathy skills in my work to connect with people, their lives and culture. I am experience in coaching startup teams and the creator of the power standup canvas to empower teams to become a high performing team. The goal is to turn data into information and information into insights. I'm an engineer in technical computer science specializing in business administration. For a number of years I worked as a programmer and information analyst. This knowledge and experience enables me to connect the different dots in a early states. Business, Creativity and Human Behaviour with Technology. Hoe zou het zijn als je stand-ups het krachtigste moment van de dag zouden zijn? Power stand-up canvas hack je team brain. Om meer innovatiekracht en team geluk te hebben. Het is de manier om dagelijks stand-up te doen die energie geven en stress verlagen. 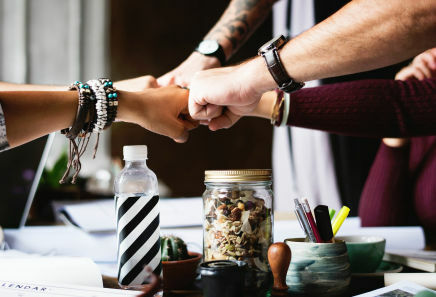 Het helpt voor meer team alignment en purpose. De canvas is een verzameling wetenschappelijk onderbouwde oefeningen om een topteam te worden. 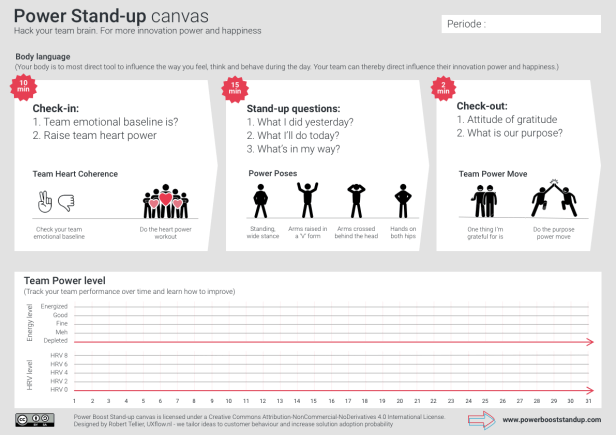 Download Power Stand-Up Canvas. Innoveer jij producten vóór of mét je klanten? 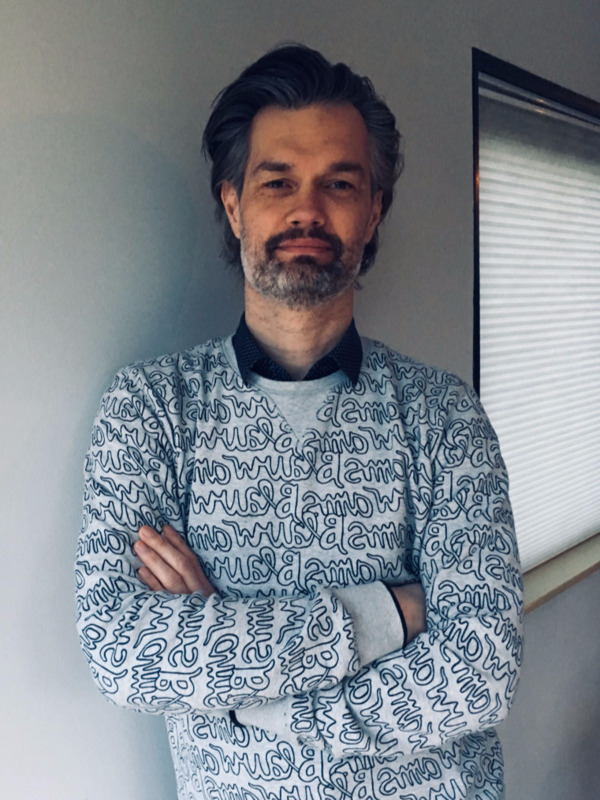 En welk risico loop je als je het voor de klant doet? Of beter gezegd: welke kans laat je dan liggen? Google ontdekt wat een team het meest effectief maakt.